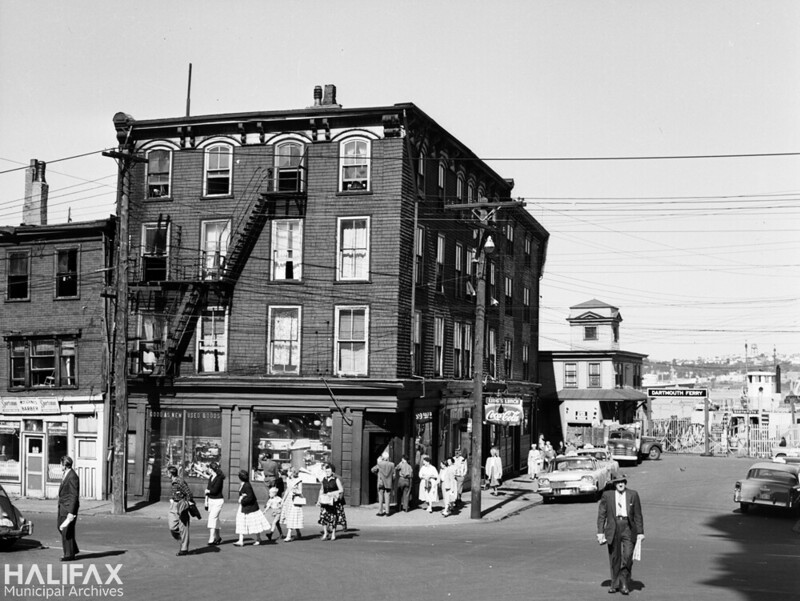 Halifax Municipal Archives is a historical research center for the region of Halifax, Canada, which stretches along Nova Scotia’s Atlantic coast from the rural communities of Ecum Secum and Hubbards to the urban core of Dartmouth, Bedford, and Halifax. Focussed on the records of city and county governments from 1841 onwards, the Halifax Municipal Archives also has records from families, businesses, and community organizations going back to the 1790s, which complement the municipal government records. The Municipal Archives shares the responsibility of caring for the region’s documentary heritage with other local archives and museums. “We are very excited to bring our photographic gems to the wider world through the Flickr Commons,” said Municipal Archivist, Susan McClure. They have chosen samples from a recent mass digitization project funded through Nova Scotia’s Department of Communities, Culture, and Heritage Provincial Archival Development Program. 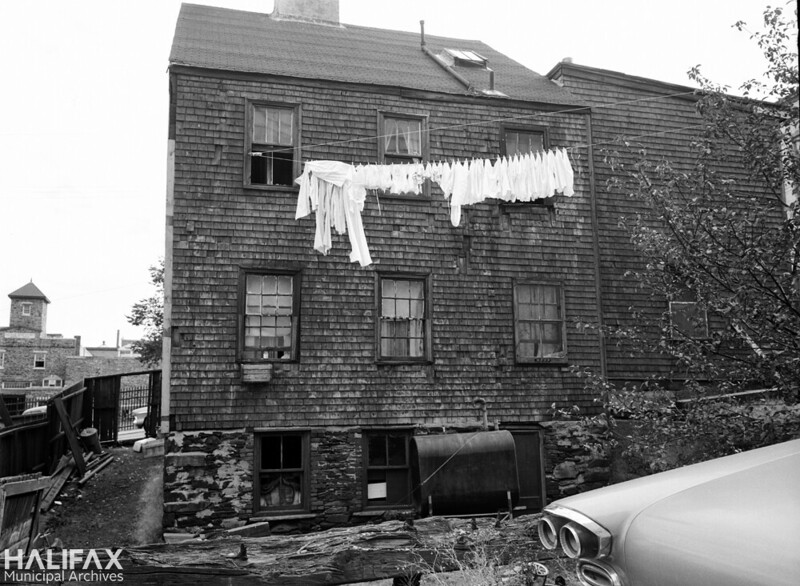 This treasure-trove of photographs was produced by the City of Halifax Works Department during a period of intense urban renewal: 1958-1969. The images speak to the city’s history of commercial development, slum clearances, and social housing as they were taken by Building Inspectors who were documenting unsightly premises in an effort to implement the City’s plan to clear the central core for redevelopment. 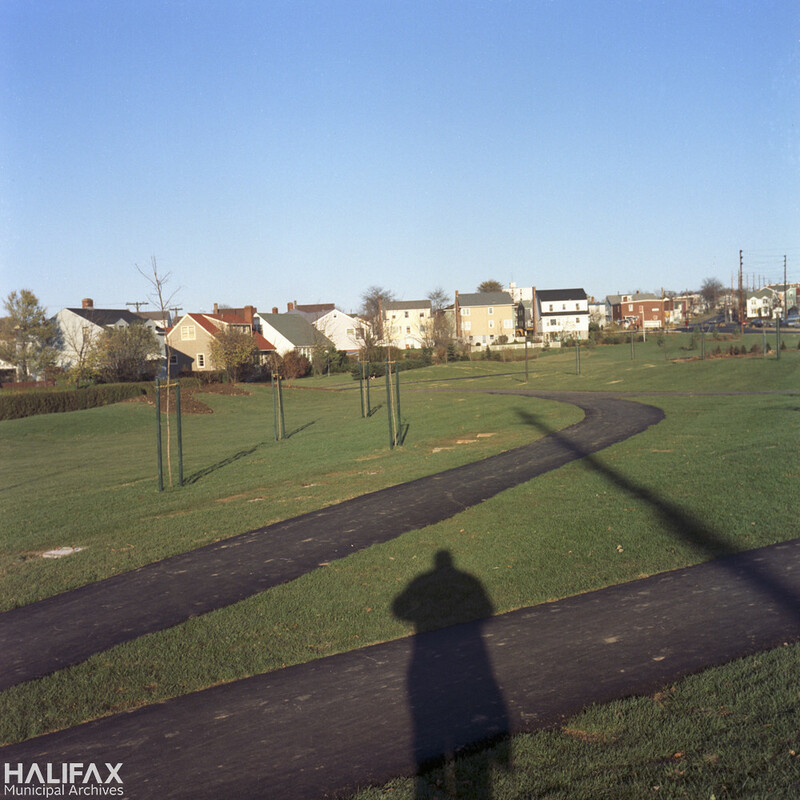 The Halifax that is documented in many of these photos no longer exists, but viewers may recognize locations, construction sites, or even people, as the photographs also capture everyday life in the city. 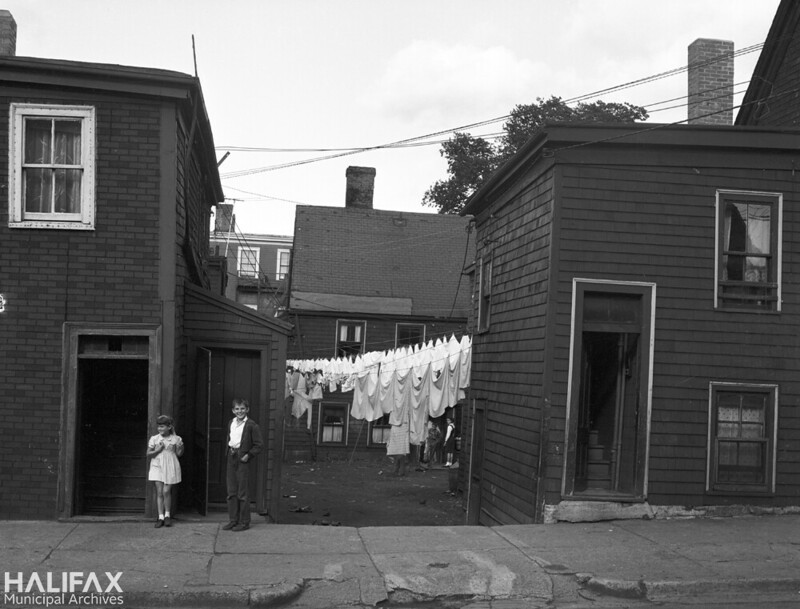 Some of these photos portray daily life with children playing in the yard or street, pets, neighborhood shops and restaurants, construction workers, and people who happened to be passing by. They’re truly unique moments of in the history of Halifax. 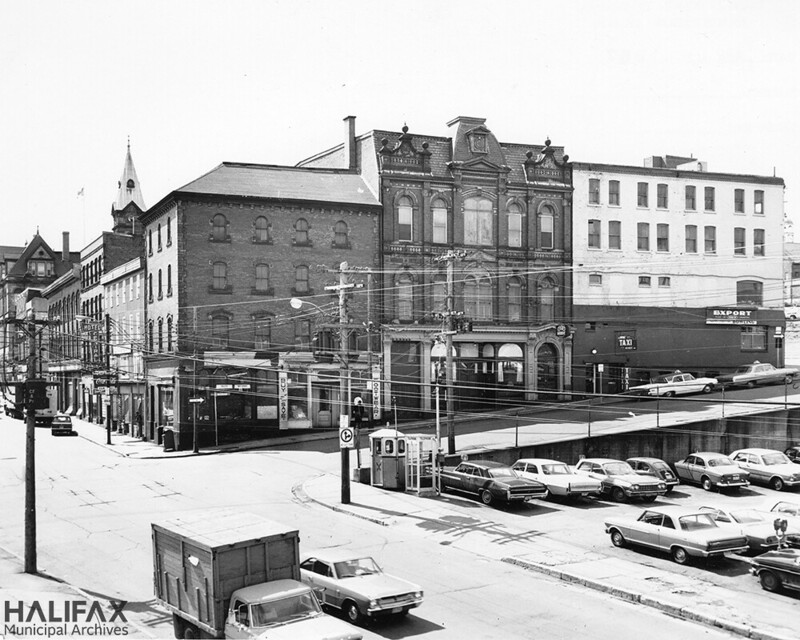 Halifax’s urban renewal projects during the 1960s: demolitions in the downtown, Scotia Square construction, and the Cogswell Interchange construction. Be sure to check out its collection on Flickr and contribute your knowledge through constructive comments on their Photostream. There are surreal qualities and innate intensities that become part of a photo when you get in someone’s face to capture the shot. Much like celeb paparazzi, street photographers carry an internal drive to capture candid images of unique characters and places. Gareth Bragdon, a 27-year old photographer based in Edinburgh, Scotland, is a street photographer worth watching.